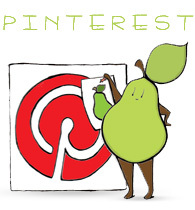 Categories: pear people | Tags: comic, drawing, fruit, humor, illustration, Pear, pears, the birth of venus | Permalink. I thought pears came from trees. maybe you can start a new category … Classic Pear Paintings.